Sometimes the simple things are the most challenging and anyway simplicity has its own attraction. Left Turn Otto is kind like a snake game with a few added twists and turns (excuse the pun) which makes it much more interesting than it first seems. Left Turn Otto by MathNook that also developed the apps Math Balloons and Slice Geom is a maze solving game in which the character, an otter (but not a beaver!) must reach its destination by only taking left turns. Of course, the challenge comes from the fact that sometimes a right turn must be taken to solver the maze and this requires the player advance planning and good spacial geometry sight to solve the different mazes. Okay. Platform and maze games for Android smartphones are pretty common on Google Play, so what makes left Turn Otto special and different? Since we DO like things which are strange and different, let's start with the most obvious fact that our otter can only turn left. We already mentioned that this simple fact creates a very interesting challenge because you have to plan ahead for any right turn you have to make, or our otter won't be able to leave the maze. 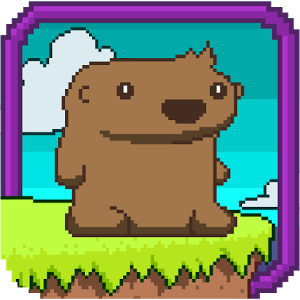 Of course, the challenge rises rapidly as the player and his or her otter advance through the various levels. Another interesting feature is the retro graphics, almost 8 bit in shape and feel. These simple graphics make the game playable even on smartphones with a smaller screen and they induce a different feeling than regular, space aged graphics. The player, even those too young to remember true retro graphics, is immersed into a different feeling when playing Left Turn Otto. It's as if the race of life is suspended for a few moments while playing this game. 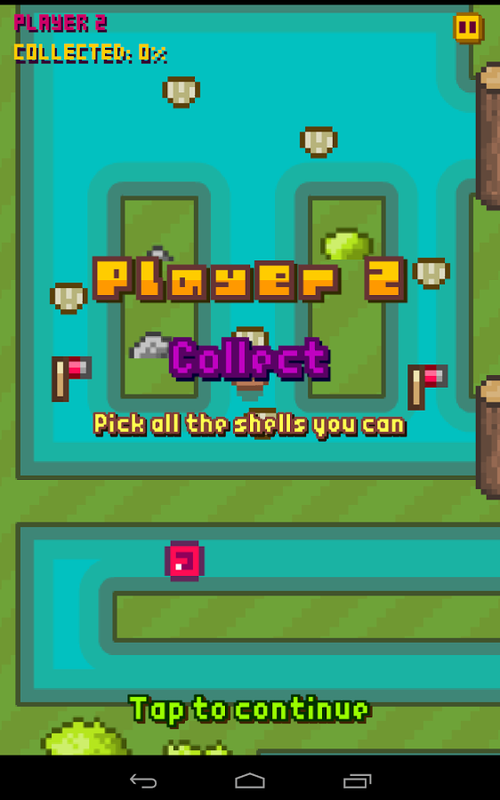 Last but not least are the game's special features, starting from a hot seat two player game mode where the players hand over the mobile from player to player to special tools like teleporters, axes and different difficulty settings, from easy to a very challenging hard mode. There are even video walkthroughs for the time the game gets REALLY hard. 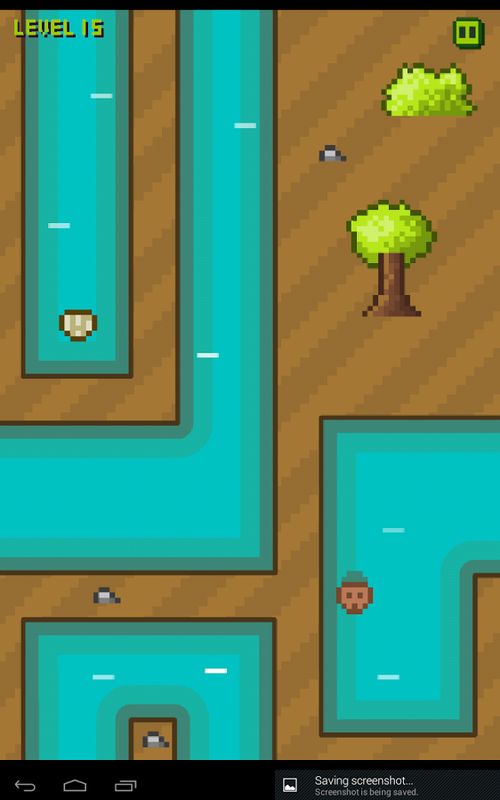 All in all, Left Turn Otto is a maze solving game with retro graphics, challenging mazes and quite an original concept.